Hides some of Stalin's darkest secrets . 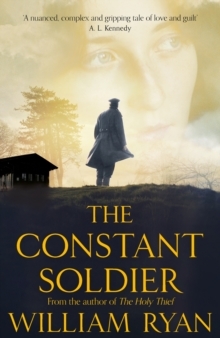 . . Shortlisted for the CWA Ellis Peters Historical Dagger for Best Historical Crime Novel of the Year. 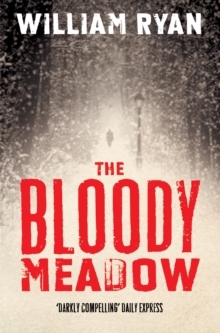 Shortlisted for the Ireland AM Crime Fiction Book of the Year. Moscow, 1937. 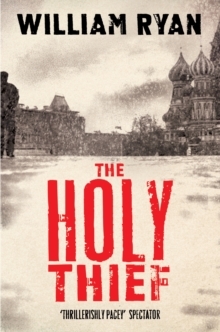 Captain Korolev, a police investigator, is enjoying a long-overdue visit from his young son Yuri when an eminent scientist is shot dead within sight of the Kremlin and Korolev is ordered to find the killer. It soon emerges that the victim, a man who it appears would stop at nothing to fulfil his ambitions, was engaged in research of great interest to those at the very top ranks of Soviet power. 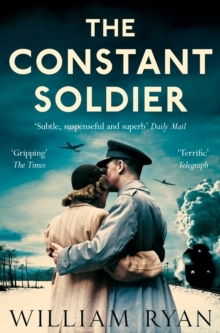 When another scientist is brutally murdered, and evidence of the professors' dark experiments is hastily removed, Korolev begins to realize that, along with having a difficult case to solve, he's caught in a dangerous battle between two warring factions of the NKVD. And then his son Yuri goes missing . 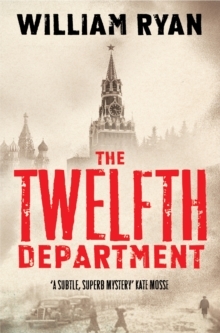 . . A desperate race against time, set against a city gripped by Stalin's Great Terror and teeming with spies, street children and Thieves, The Twelfth Department confirms William Ryan as one of the most compelling historical crime novelists.